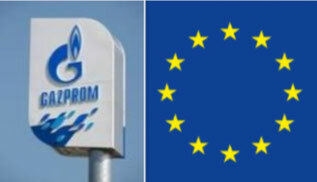 On 24 May 2018, the EU Commission imposed binding commitments on Gazprom to allow the free supply of natural gas at competitive prices on eight Central and Eastern European gas markets. This includes removing barriers to the free supply of gas, facilitating market integration and ensuring competitive gas prices. An independent monitoring trustee team will supervise the necessary steps to implement these obligations over the next few years. As a member of the monitoring team, Merkel Energy will provide its gas industry expertise as a consultant. We are honored to contribute significantly to this important process to liberalize the European gas market in Central and Eastern Europe.